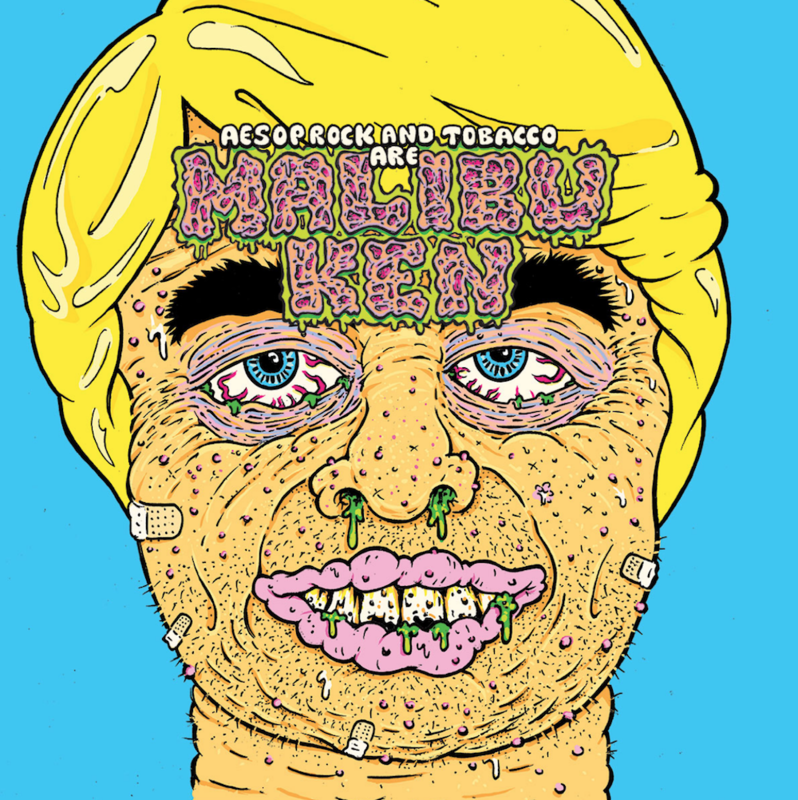 Malibu Ken, the collaboration between underground hip-hop icon Aesop Rock and analog producer TOBACCO (of Black Moth Super Rainbow), have shared the video for “Corn Maze,” the second single and opening track off their forthcoming self-titled debut, out Jan. 18, 2019, through Rhymesayers. TOBACCO’s dusty, analog-synth-heavy soundscapes find their equal in Aesop Rock’s old-school wordplay thickets across “Corn Maze,” creating a shuffling boom-bap monster with just the right amount of contemporary paranoia. 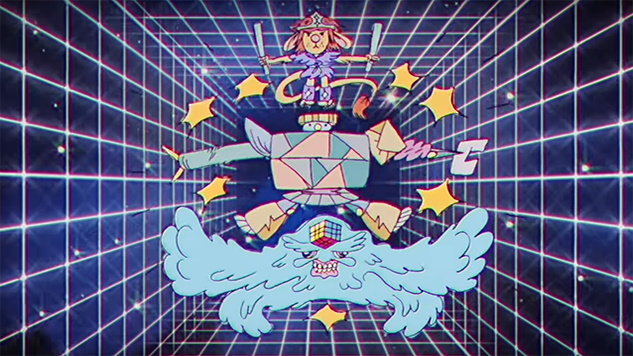 The vintage feel of the track is mirrored in the Rob Shaw-directed video’s psychedelic, cel-shaded Saturday cartoon characters, who find themselves combining into a similar mishmash of genres, styles and eras to form a Voltron of their own. Watch “Corn Maze” and check out Aesop Rock’s 2008 Daytrotter Session below, and scroll further for Malibu Ken’s album details. You can preorder the LP here.